Have you ever wondered why your muscles feel stiffer 48-hrs post-training then they felt 4-hrs after you finished your session? Delayed onset muscle soreness, commonly referred to as DOMS, is the muscle soreness you experience several hours after completing an exercise session. DOMS can last up to 72-hours post-exercise and effect people in many different ways. Muscles continue to breakdown long after you have finished your workout, this is because your body is still working hard to maintain energy that you require to perform everyday tasks. Starting the recovery process as soon as possible can help reduce overall muscle soreness and encourage muscle rebuilding. 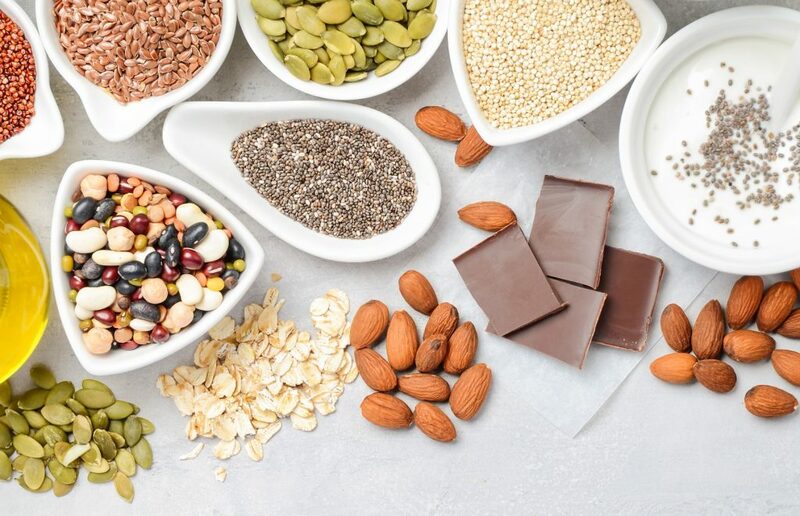 Gwen Gothard – Performance Nutritionist explains how you can stay on top of your recovery and minimise the extent of muscle breakdown post-training. 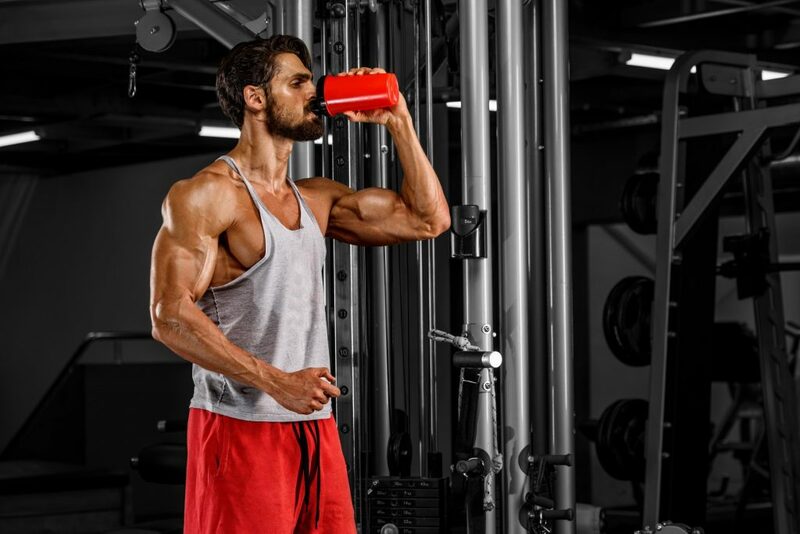 BCAA’s – Leucine, Isoleucine and Valine are essential for recovery. 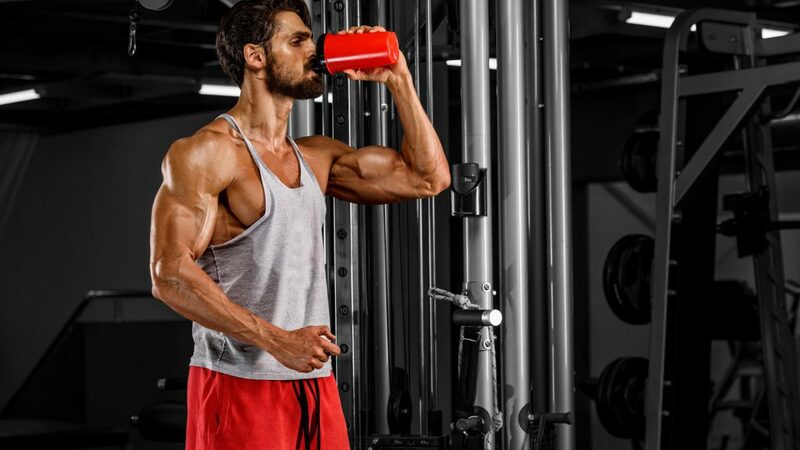 Unlike other amino acids, BCAA’s bypass the liver and go straight to the working muscles where they repair, maintain and rebuild muscle tissue1. 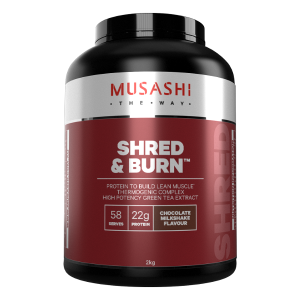 Consuming Musashi BCAA capsules within 15-minutes of finishing exercise can help to kick start the recovery process and reduce further breakdown of muscle tissue. The window of opportunity refers to the 40-minutes following exercise. What you eat and drink during this time can have an impact on the recovery and muscle building. Musashi 100% Whey Protein powder contains 23g of protein per serve and Musashi High Protein Powder contains 30g of protein per serve, both easy to digest proteins which are essential for feeding tired muscles. 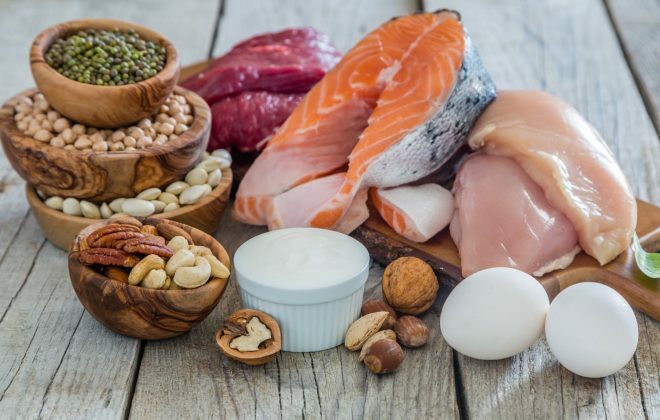 How much protein do I need per meal for recovery? During the 24-hour period post-training your muscles will continue to break down and rebuild. 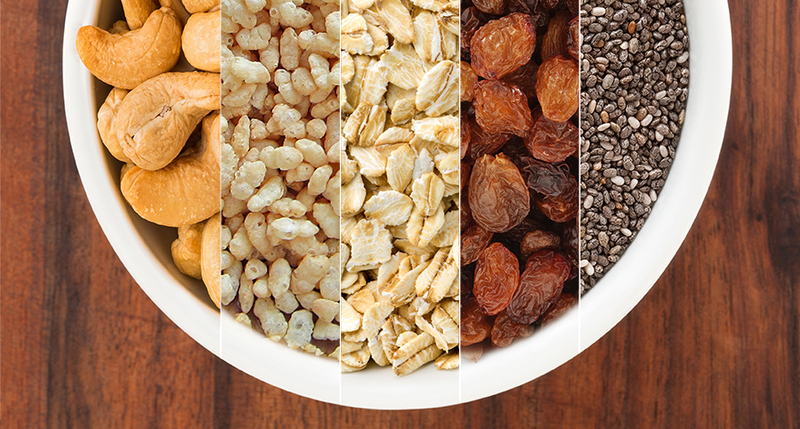 It is important that you continue to re-fuel your muscles with the appropriate amount of protein. 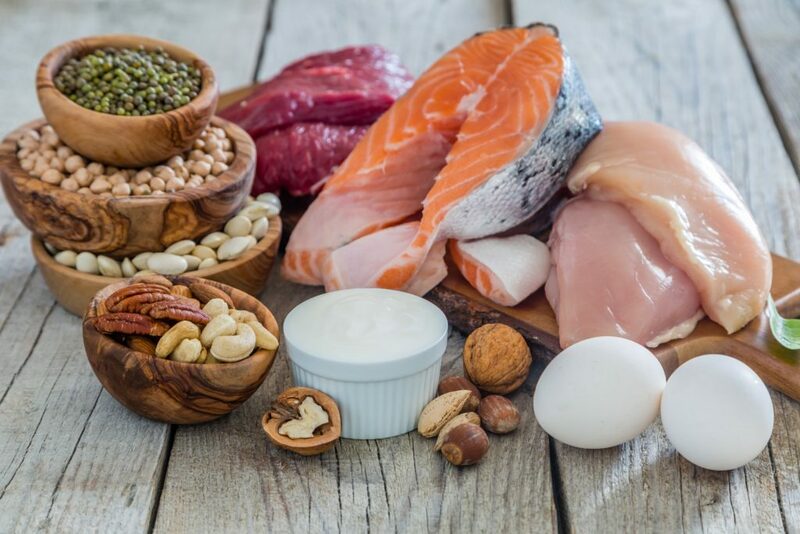 Research has found that consuming approximately 20-30g of protein 5-6 times a day will enhance protein recovery2. 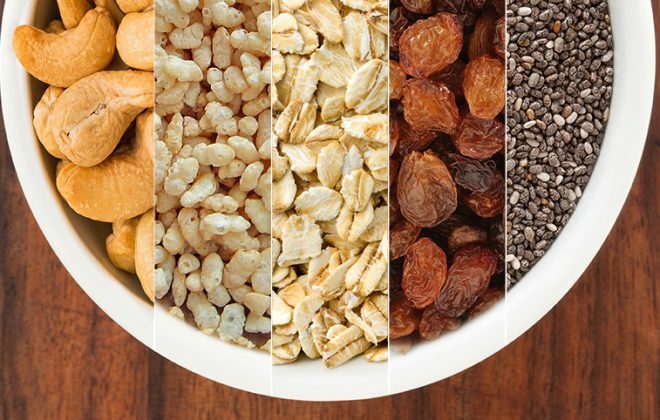 How much carbohydrates should you consume in a post-training meal? Various ratios of carbohydrates to protein are used to assist recovery post-training. The ratio will depend on the volume and intensity of the session. A 2:1 ratio is generally used for low-intensity or shorter durations (i.e. weight training) and a 3:1 ratio are used for longer-durations and higher-intensity training sessions (i.e. High Intensity Intervals or long distance running). Use the formula below to identify the amount of carbohydrates and protein required in your recovery meal. Sleep deprivation increases the release of leptin – a hormone which triggers hunger signals. Poor sleep quality can lead to overeating, tired training sessions and poor performance. The recommended sleep time each night is 7-8hours. 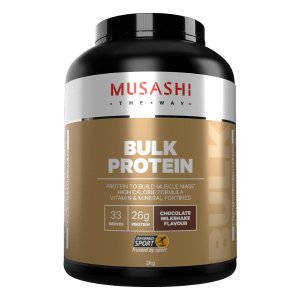 Musashi Nightime aminos provide the body with a slow and steady release of amino acids helping enhance the recovery process while you sleep. Musashi ZMA+ contains 200mg of magnesium, 10mg of zinc and 2mg of manganese per serve help to relax and repair damage caused by heavy training loads. Consume one serve (2 capsules) prior to bed and one serve as soon as you wake-up each day to encourage sleep quality and enhance recovery.